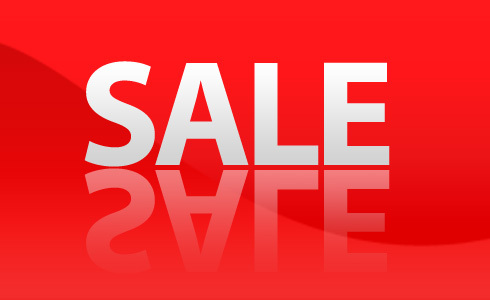 If you scroll to the Games page on your dashboard, you can find a panel for “Microsoft Studios Sale” that includes a plethora of big XBLA Games. Some of our favorites like Dust: An Elysian Tale and Mark of the Ninja can both be picked up 600 MSP (50% off). You might also want to jump on the Trials bandwagon, because both the original Trials HD and Trials: Evolution can be picked up for 400 MSP and 800 MSP respectively. Xbox LIVE Arcade is a sort of safe haven for gamers who just want to enjoy their games. 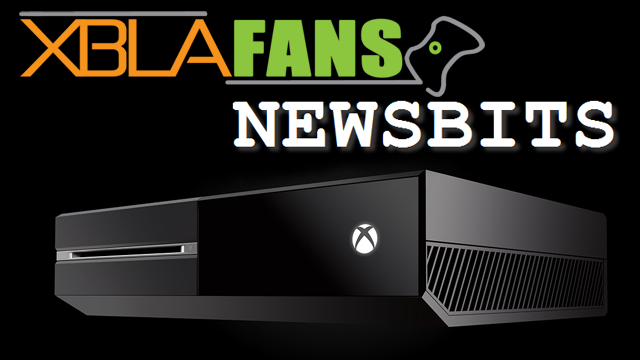 It’s a place where microtransactional games are minimal, and rarely pay-and-pay-to-play. It’s a place where pre-order bonuses do not exist, and one that doesn’t artificially lengthen a game with pointless quests. Here we can play a game that’s free of the adult content that feels so forced in retail titles. Here we can play without having political and religious agendas pushed on us. Here we can simply be gamers. I love digital titles. I love that I don’t have to clutter my cabinet with discs. I love that I can have access to them at any time, and that the stereotypical moocher friend can’t borrow my digital games. I love how pick-up-and-play they are. I never feel forced to devote an hour or more to one play session. If I only have 10 minutes, I’ve got time for XBLA. It’s freeing. Here’s a list of problems that plague retail titles that remain (relatively) free from Xbox LIVE Arcade games. 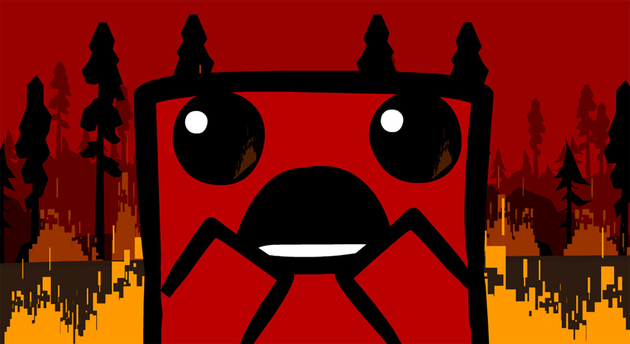 In recent interviews with Edge and Eurogamer, the makers of Braid and Super Meat Boy expressed their frustration with developing for Xbox Live Arcade. As independent developers, taking on the heated business of console development on top of development costs is more stress than its worth, say the developers. Brian Provinciano, the developer of Retro City Rampage, made an interesting revelation on Twitter recently: the PlayStation Vita version of his game sold more copies than its XBLA and PSN counterparts. Indies should definitely jump onto the PS Vita. RCR's sold much more on PSN than XBLA and more on PS Vita than even PS3. In surprisingly singing the praises of the struggling handheld as a viable platform for indie developers, he also took the opportunity to fire a few passive-aggressive potshots at XBLA. 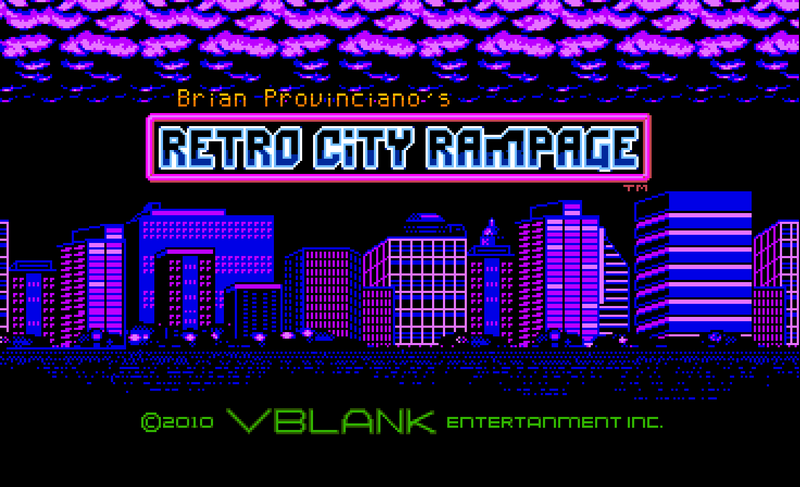 Retro City Rampage was developed by VBlank Entertainment and published by D3 Publisher. It was released January 2, 2013 for 1200 MSP. A copy was provided for review purposes. 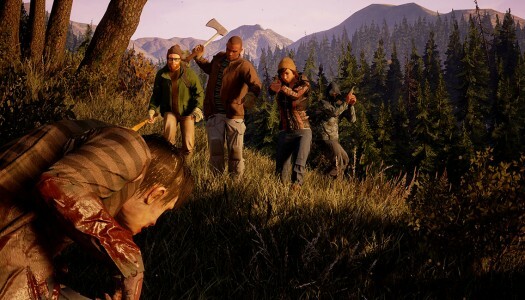 One of the great genres of modern gaming is the open-world game. While quite common nowadays, this modern gaming staple is something that was virtually unseen in the days of 8-bit gaming. But what if there were open-world games in the 80’s? That’s where Retro City Rampage comes in. The game follows a character known simply as The Player, the henchman of an evil villain who is accidentally transported back in time. With the help of time traveler (and obvious Back to the Future) reference Doc Choc, The Player must explore the city of Theftropolis to find parts for a new time machine. 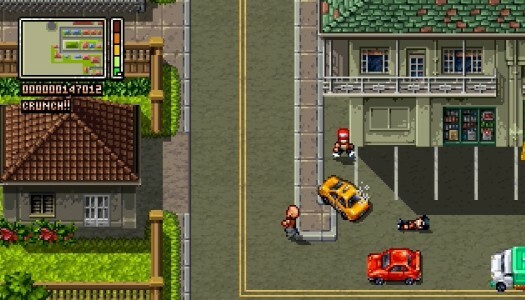 Created by Brian Provinciano, this Grand Theft Auto-inspired game faithfully re-imagines the genre in 8-bit form, and parodies everything along the way. 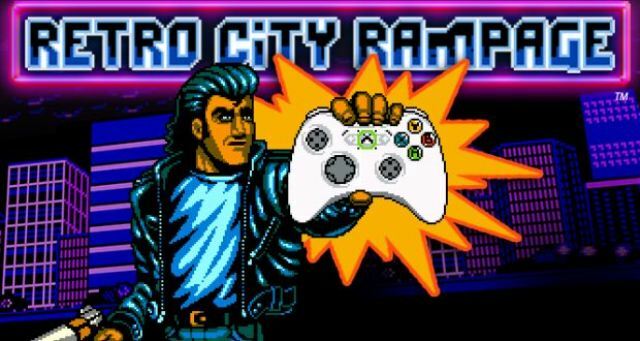 XBLA players will be able to ring in the New Year next week by partying like it’s 1999…or 1989…or any other year from the ’80s or ’90s, for that matter: developer Vblank Entertainment Inc. has revealed that Retro City Rampage will finally release on Xbox Live Arcade on January 2. The game first released on PSN and PC in October, but the announced XBLA and WiiWare versions were pushed back indefinitely. The retro-tinged open world game was designed from the beginning to require players “to stop and strategize” while playing. 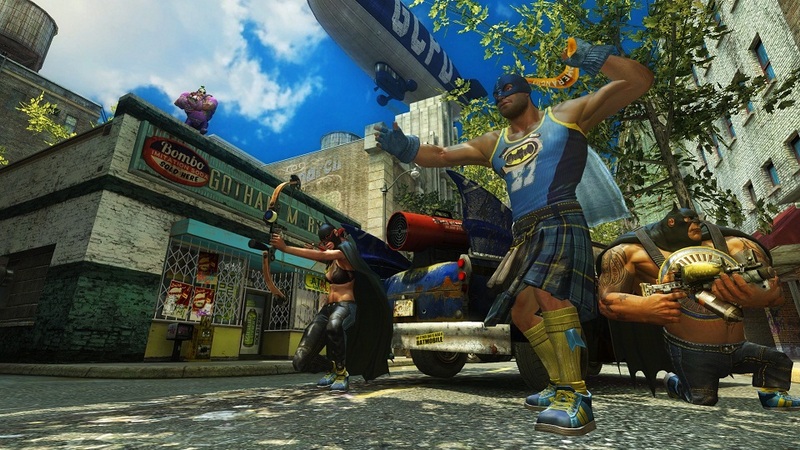 Unfortunately, he received player feedback following the October release that the game was frustrating when players entered into certain missions with “just fists and guns.” Additional tutorials and tip screens that show after a player has failed a mission a certain number of times have been added to the XBLA release in an attempt to smooth out the experience. Further softening the difficulty are additional checkpoints sprinkled throughout the game.